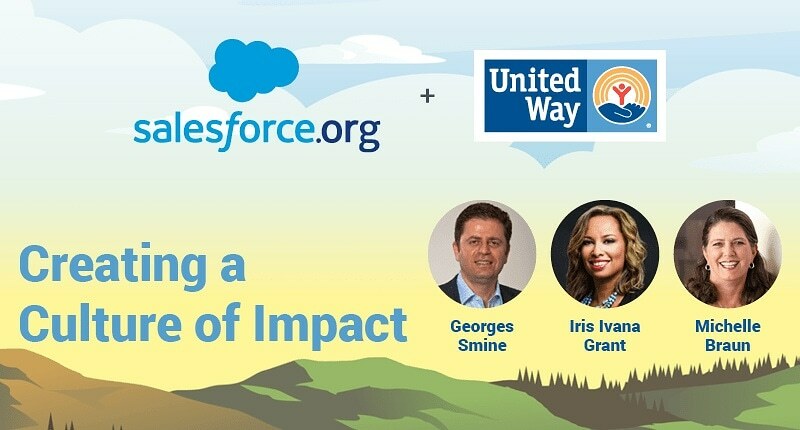 We are excited to join the United Way of Northeast Florida and Salesforce.org in a conversation about change in corporate social responsibility. Industry leaders in conversation about how technology and philanthropy intersect with to engage employees, attract talent and drive community change. Collaboration is a powerful force in the community. PHILX and the blogs on this site were designed share conversations that touch every aspect of philanthropic giving. (From individual contributions, cultural exchanges, corporate social responsibility, social entrepreneurs and nonprofit organizations.) It is time for a new way of thinking.